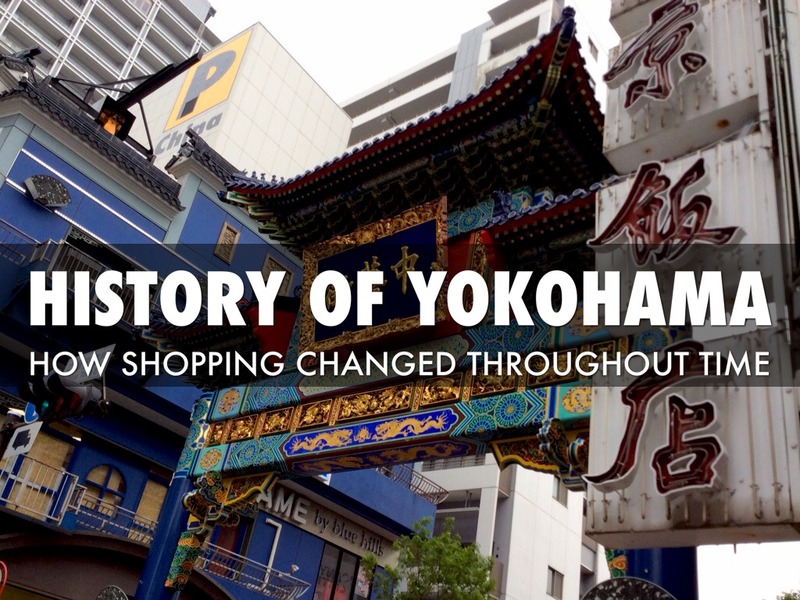 History of Yokohama, how shopping changed throughout time. It is china town as most of you know. 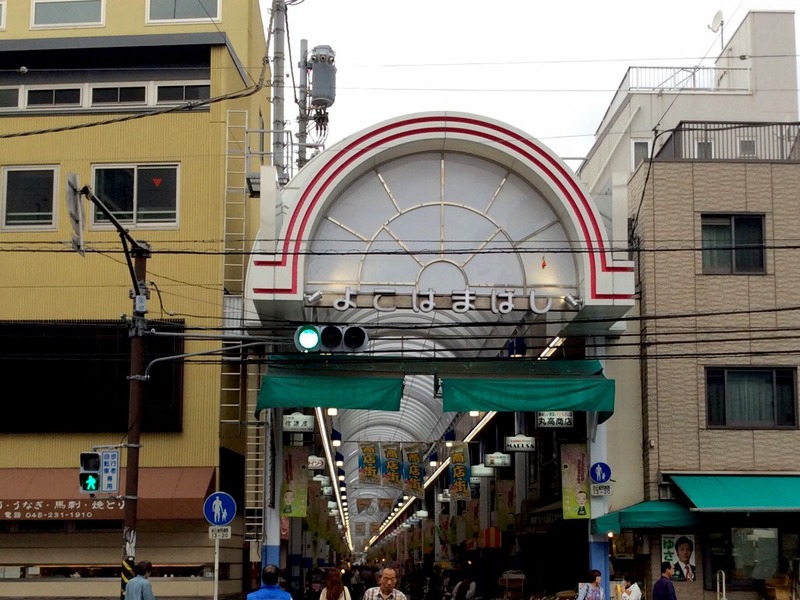 Did you know that this was made a long time ago, and it was one of the most popular place for shopping in Yokohama? 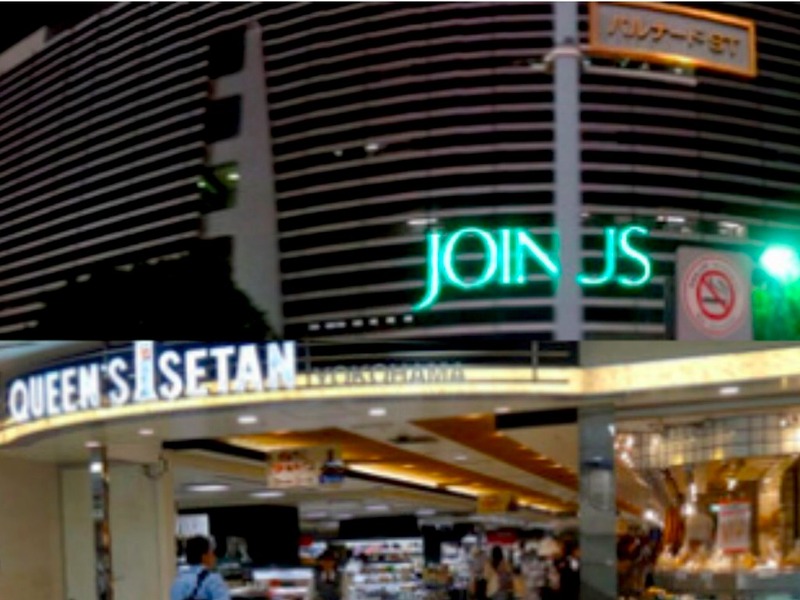 You might shop here more than china town. 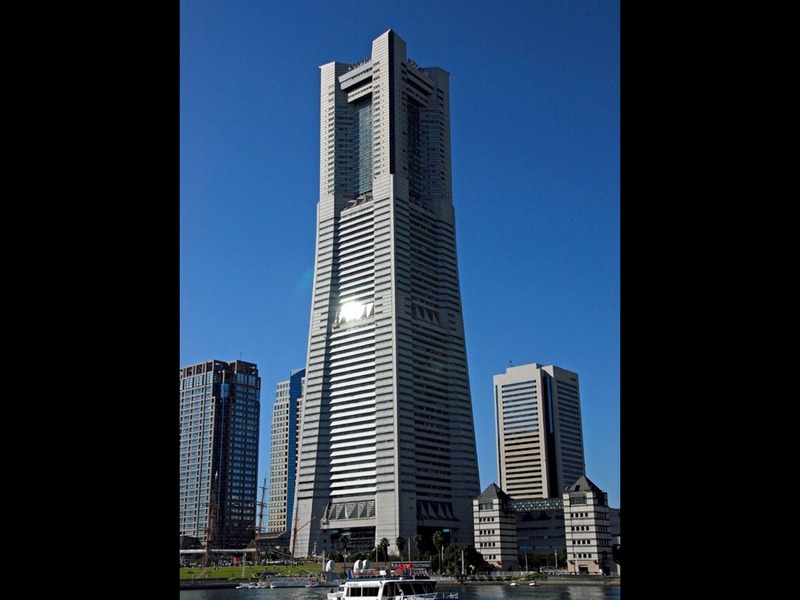 This is the landmark tower. It was opened on 1993, which is quite recent. Do you shop here a lot? The shopping street started before World War 2 as a place selling food and daily commodities. 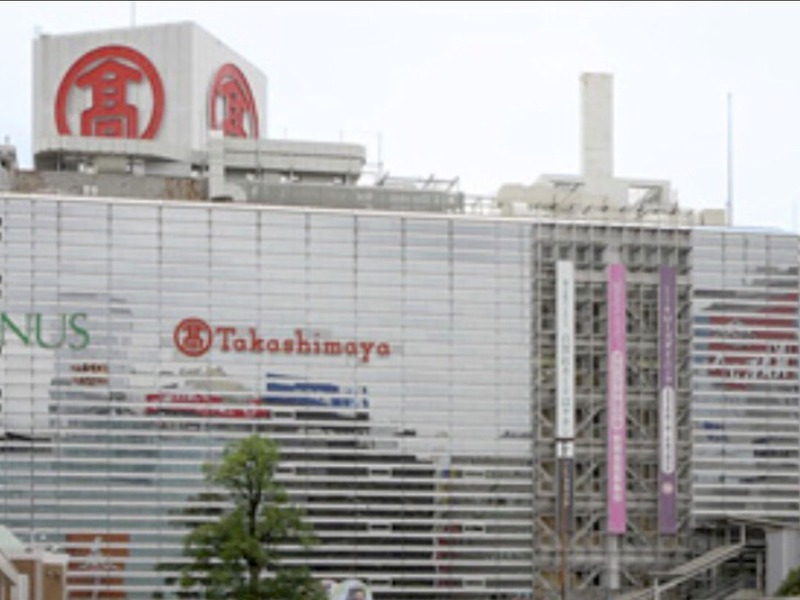 This place, takashimaya is was built a long time ago, and is still popular. This is one of the buildings that are popular now, but the popularity decreased throughout time. 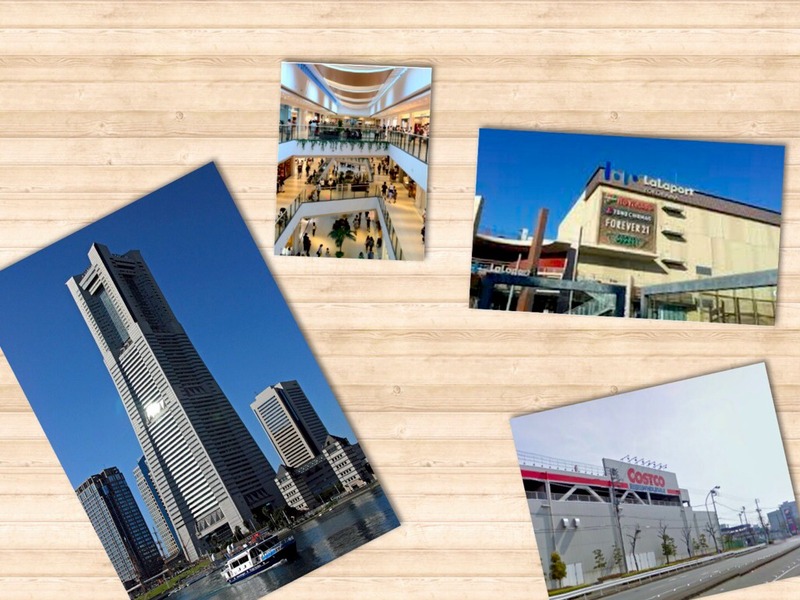 Do you shop a lot at Yokohama Station? I don't think you do, compared to other places like Landmark Tower, and redbrick warehouse, or other places like that. 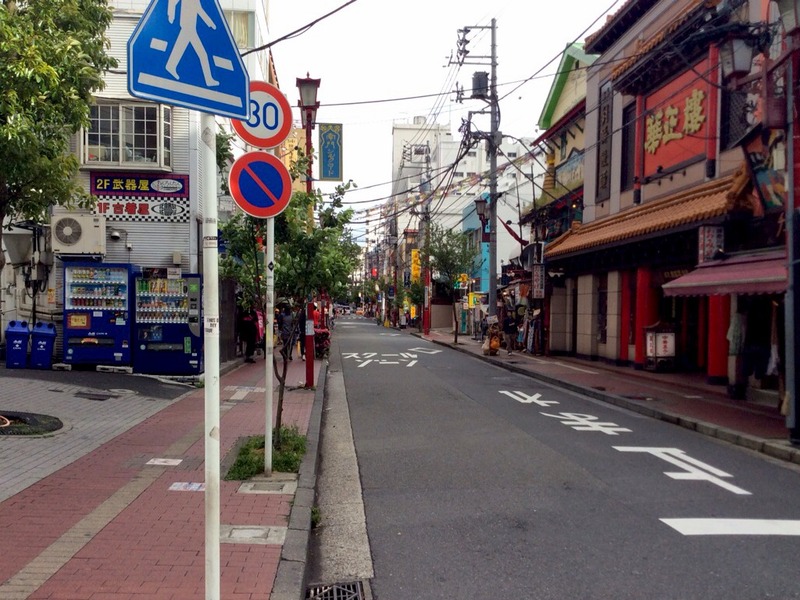 I think you know where this is, especially if you live in Yokohama. 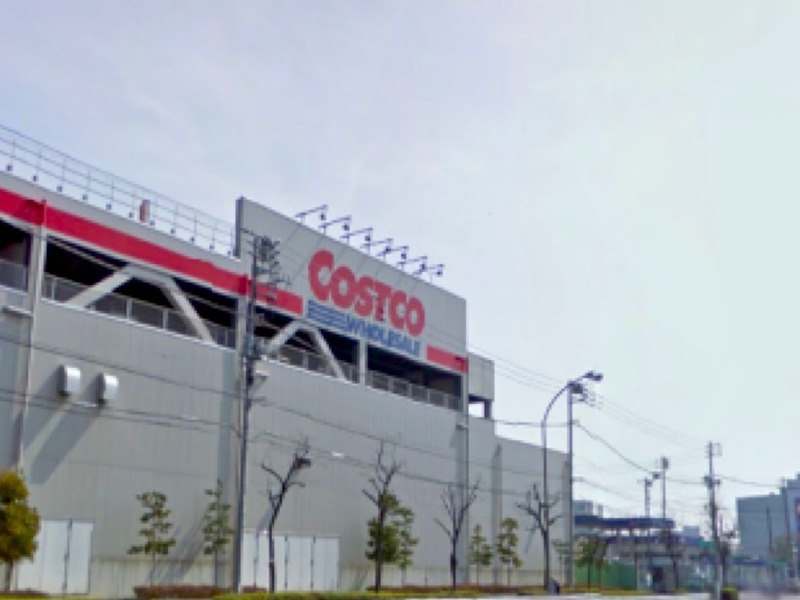 This is Costco, and it opened in October, 2004. 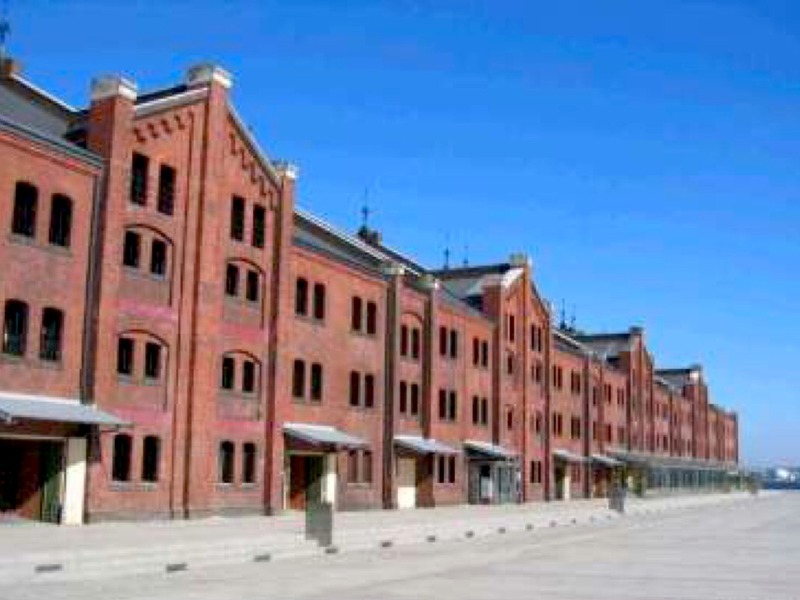 This is the red brick warehouse as most of you know. This is also pretty recent. I think you know here, this is in Chinatown, and Chinatown changed a lot during history because first it was for daily shopping, but now it is more for tourists. I think these places are the places that you shop a lot. 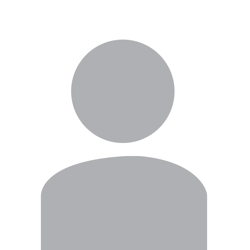 Please remember how these look like, so that you can compare it to the next slide. Do you see the differences with the ones before? 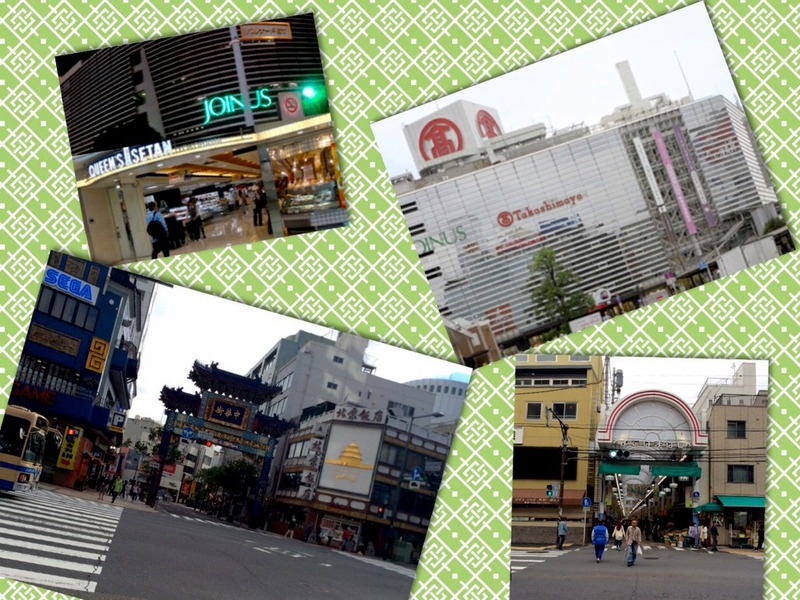 These are the older places that were built for shopping. 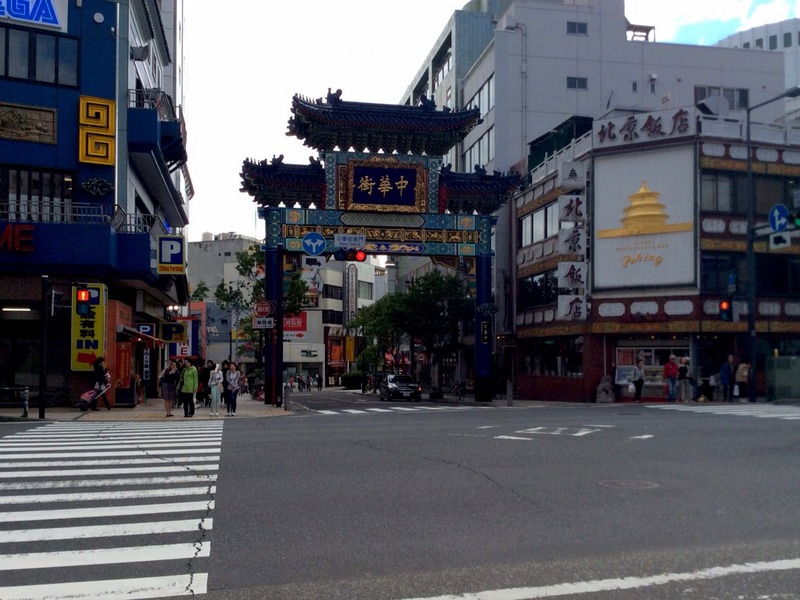 I think shopping in Yokohama changed a lot throughout time, even in about the last 50 years. Credits to me and my aunt.